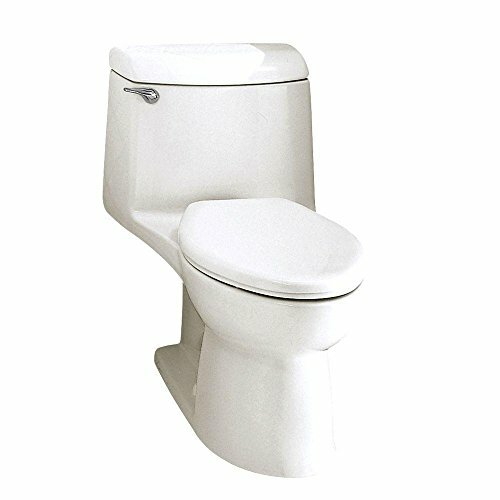 American Standard 2004.014.020 Champion-4 Elongated One-Piece Toilet, White by American Standard at N Online Agency. MPN: 2004.014.020. Hurry! Limited time offer. Offer valid only while supplies last.